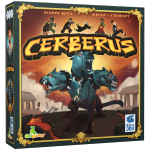 Try to escape from Cerberus and leave the underworld! 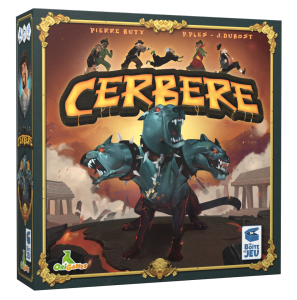 How long will you cooperate to flee from Cerberus, and when will you decide to betray your companions to save your own life? 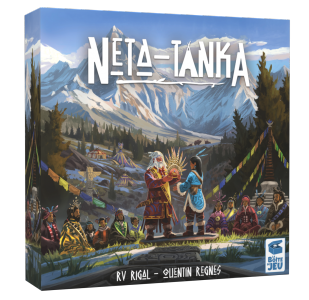 Show the other clans that you have what it takes to become the new Neta-Tanka! 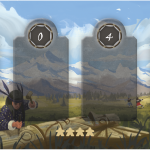 When it's your turn draft a die and choose between looting resources or drawing cards. 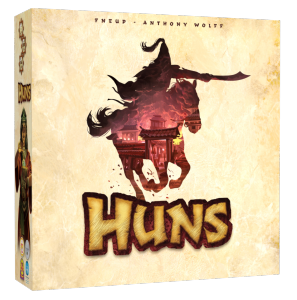 Combine the effects of the cards and optimize your raids, and you will become the King of the Huns! 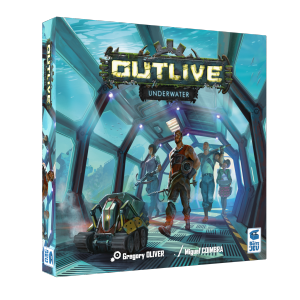 Outlive's expansion is here! 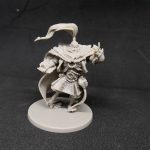 Will the new mechanics help you to survive? Hire good workers, deliver goods in the right place and build your camps quickly to be the first one to settle in Montana! 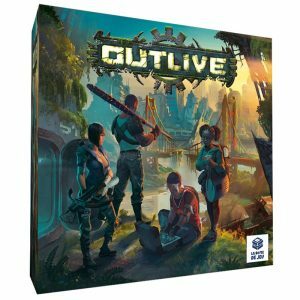 Outlive's expansion is here! Discover the new mechanics, and imagine new ways to survive! 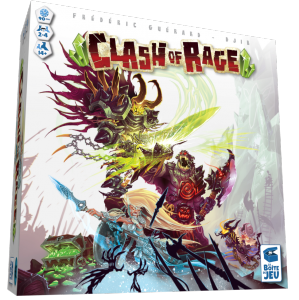 2084: It has been 5 years now that the clans struggle to survive in their underground shelters. Lately, strange robots have been spotted near the river. The brave Conrad Bordage started an investigation to discover their provenance. What a surprise! 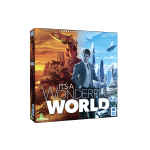 They are controlled by a group of scientists living in a submarine base, and no one knew this all time! How does it work? This expansion introduces a new Location : the Submarine Base. By going there, you will be able to perform new actions, such as building a Robot, raising the radioactivity in your opponents’ shelters, or recruiting Scientists.